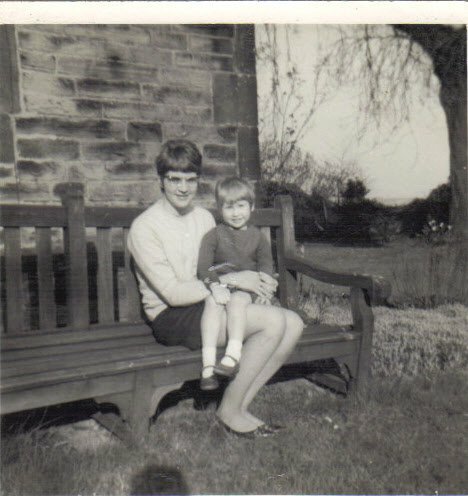 Happy Birthday to my remarkable mother – missed every hour of every day. that I wanted to view. as I saw in my dream. 12 for me. Really wish it was here.